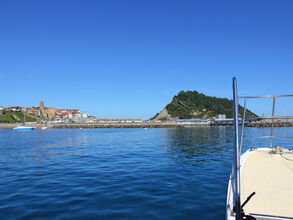 Higuer Catamaran | Jolaski, s.l. 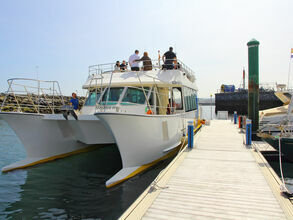 The Higuer catamaran is a spectacular state-of-the-art boat with capacity for 64 passengers. 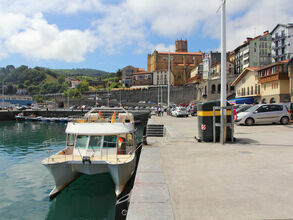 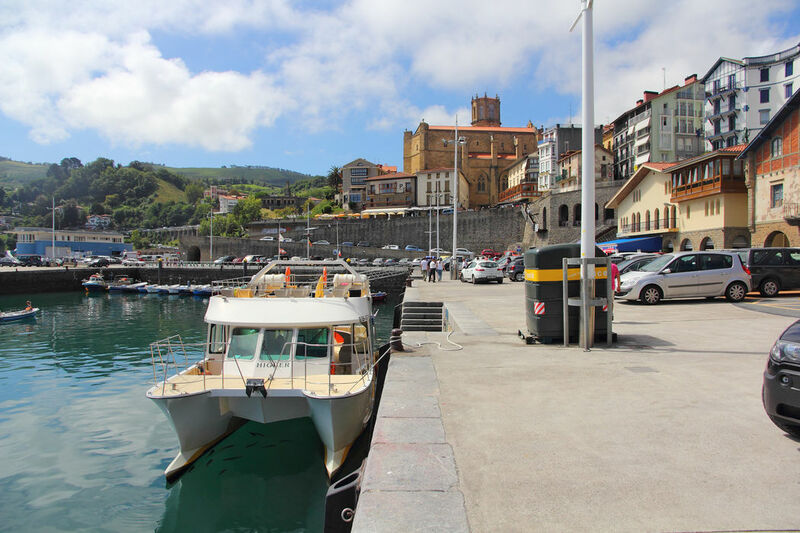 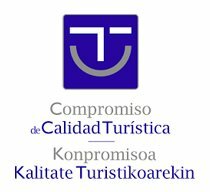 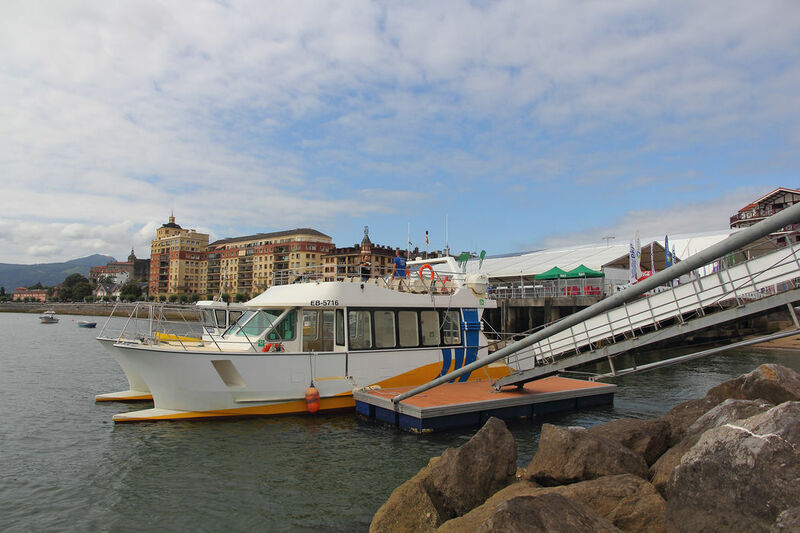 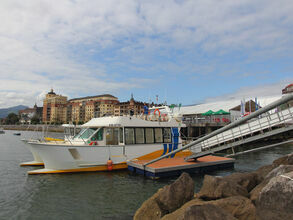 With its sophisticated design and complete range of services, it is moored in Paseo Butrón, in Hondarribia's marina, which is also the boarding area for passengers on the main scheduled boat trips run by Jolaski. 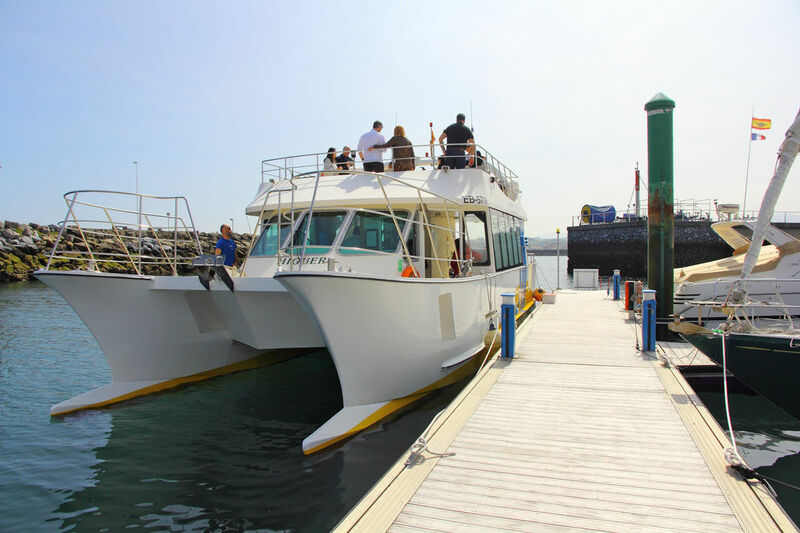 Equipped with 2 motors and measuring 14 metres in length, the Higuer catamaran has two decks: a lower covered deck and an upper open-air one. 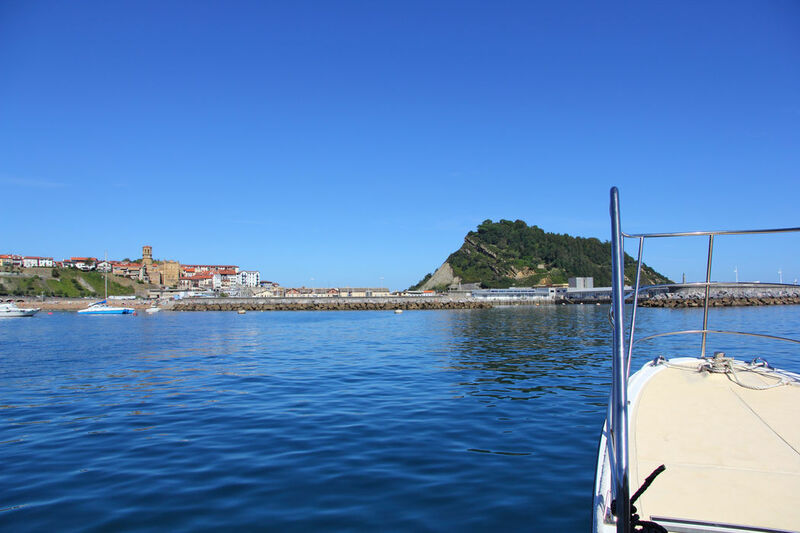 The Higuer is the best way of discovering and enjoying the wide variety of routes and boat trips we offer all along the Cantabrian coastline. 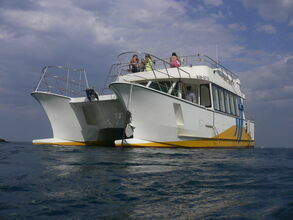 Do you want to rent this boat to make a route or private activity?